Lighting is a complex but critical concept in any project. The specific requirements from the professionals on the lighting industry are innumerable and there’s a great demand for brands that can anticipate the trends on a highly demanding and constantly evolving market. Brilumen is more than just a simple lighting brand, having already achieved a place of excellency on the market. It stands out by being an innovative brand, professional and competitive, and by developing high demanding and complex projects which contribute to enrich the wide portfolio of its’ partners, establishing long term relationships. 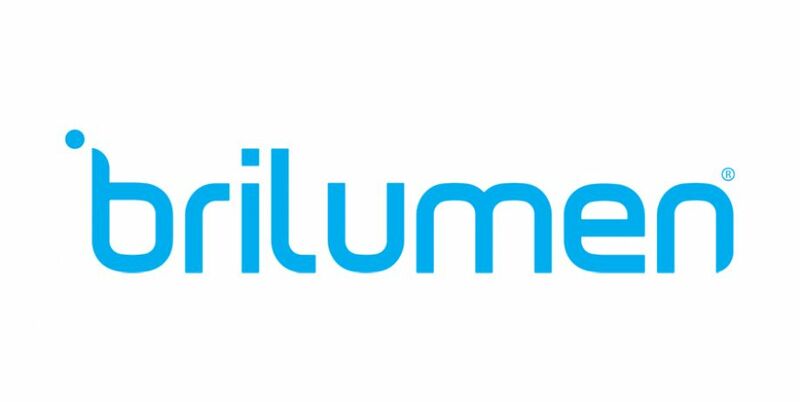 Brilumen offers quality LED lighting solutions, which ally modern design to the most recent technology, and a specialized team, of engineers and designers, available to provide the appropriate technical support, challenging and exceeding its customers’ expectations. Brilumen’s lighting solutions are regularly recommended by architects and engineers for reference projects, such as hotels, car dealers, museums, hospitals, shopping centers, apparel and other retail shops, exhibitions, etc.